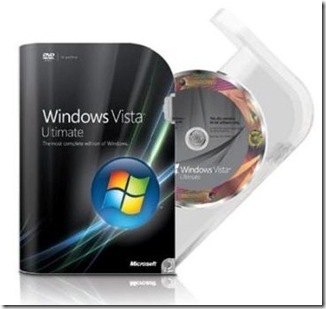 I came across this German site WinHistory.de which contains lots of info about all the history of Windows right from version 1.0 to Windows Vista. Here is the English translated version of the web site. 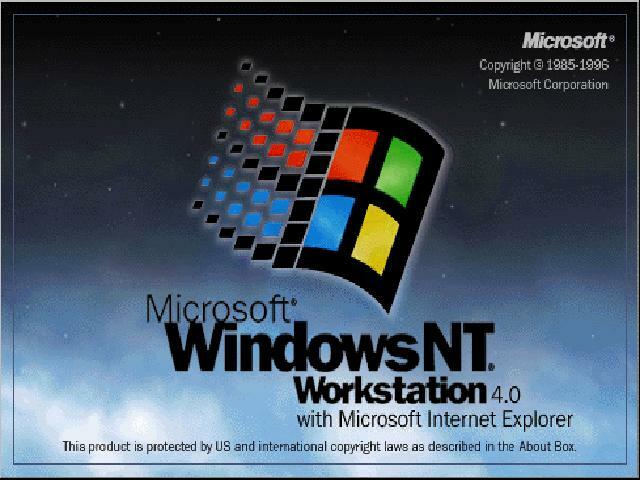 The site has a great collection of all the box shots, screenshots, version history and even virtual machine images of these operating systems. 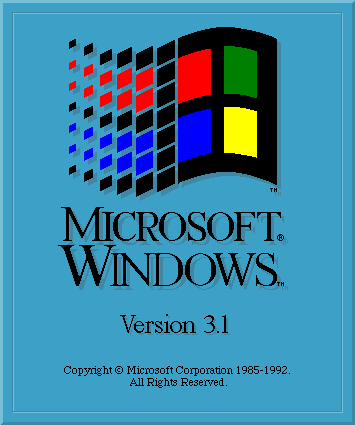 You can even get to know about all the beta versions of Windows like Windows Chicago for instance which later became Windows 95. 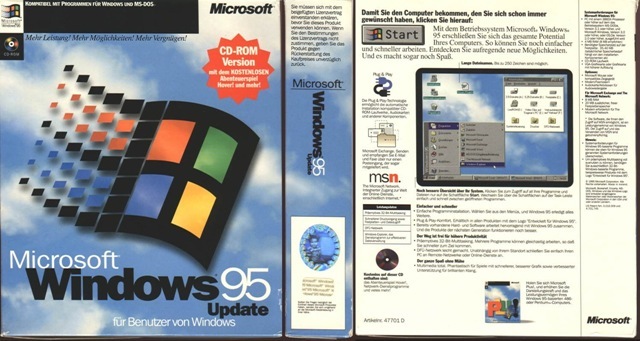 The downloads section lets you download startup/boot disks, Preview version of Windows 3.1 and the infamous Microsoft Bob. 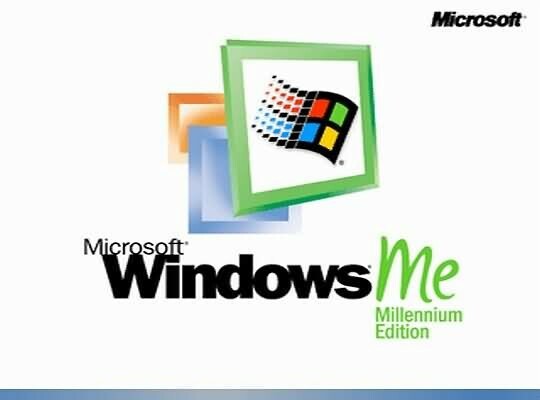 Have a look at how Microsoft’s Startup sounds & bootscreens have evolved throughout the ages, from version 3.x to all the way to Windows Vista. 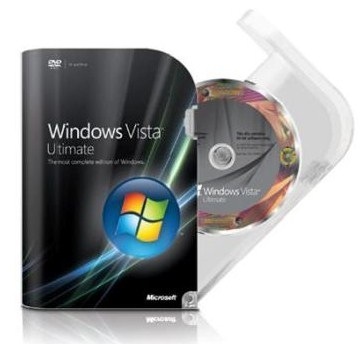 Here is Windows Vista startup sound which was part of Beta release and didnt make the final cut for the RTM version. If you have got any startup sound from any other version(even from beta) of Windows or you have the default wallpaper collection from different version of Windows especially those from Windows 95 do share it with us here. I miss that cloud wallpaper.. oo those old days of my 486 box on which I used to run Windows 95. 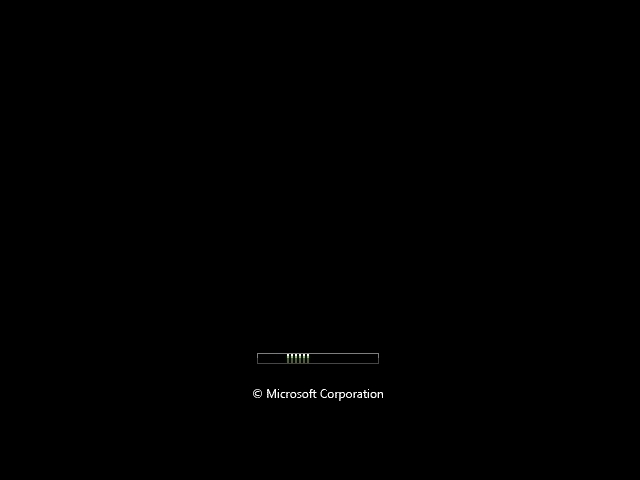 I Have Windows Server 2003.
where can I download the win98 start-up sound please? by the way, what is the name of this song??? Windows 2000 is such a beautiful one. 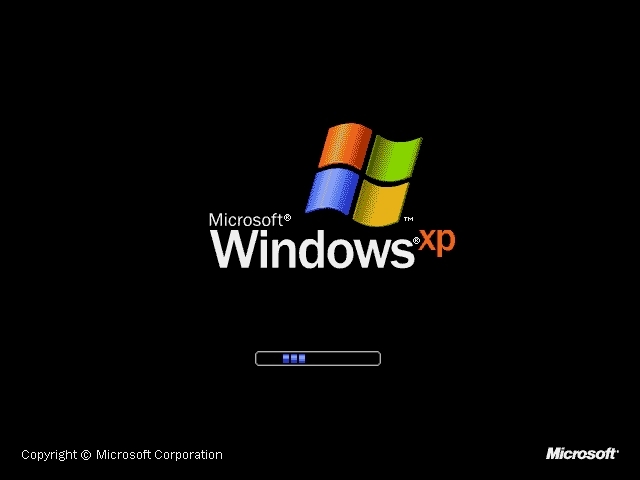 here i have a xp but internet explorer does not respond on it anymore! that is not the nt 4 bootscreen, nt 4 does not have a bootscreen. that is a login screen background. 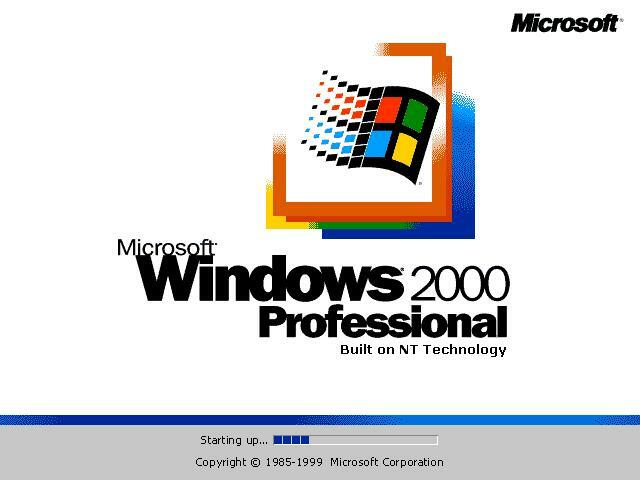 I love the Windows 2000 Start-Up sound! It just gives me feelings that i can't explain. It even gives me memorys of old days. Good old days……. could you PLEASE send me the startup sound if you have it!!! reply and I’ll give you my email! I LOVE that song! 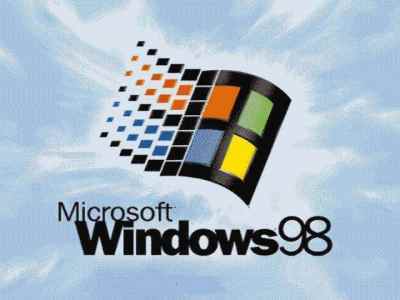 The windows 95 startup sound is not that one. That is the Windows 95 start sound. You obviously don’t have Windows 95 if that isn’t the startup sound.